Bridging the chasm between the disabled and a just and fair society takes skill, dedication, and a deep understanding of the issues. 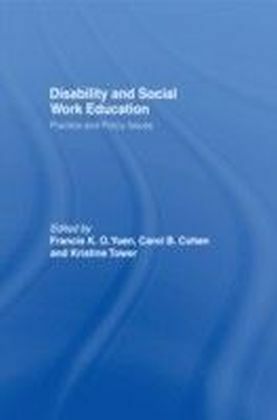 Disability and Social Work Education: Practice and Policy Issues presents leading social work experts providing insightful, effective strategies to address the current gaps in the system between social work and those individuals with disabilities. 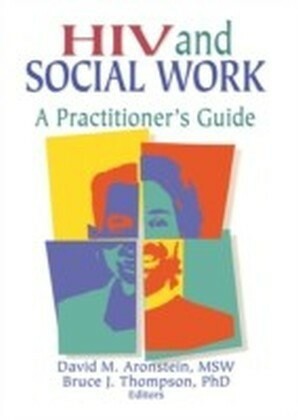 Diverse perspectives on all levels of social work practice are integrated with the basic tenets of social justice, accessibility to services, and human rights. Specific challenges and issues are addressed in work with disabled populations. Disability and Social Work Education: Practice and Policy Issues examines the social construction of disability that connotes inferiority and highlights practical strategies for change. 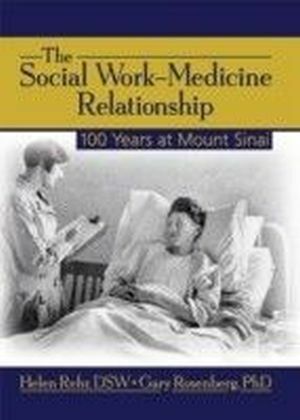 This creative resource gives social work educators, students, and practitioners the opportunity to embrace diverse and creative ways for integrating a generalist social work model in their work with various size systems that are related to disability. Chapters include extensive references, appendixes, tables, and figures to clearly illustrate topics. 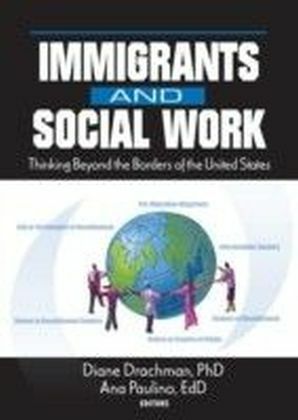 Topics in Disability and Social Work Education: Practice and Policy Issues include: model curriculum on disabilities that incorporates diverse perspectives of social work practice with individuals who have physical, cognitive, and psychiatric disabilities protecting the legal rights of children and the Individuals with Disabilities Education Act (IDEA) empowering disabled individuals for civil rights to have access to community living the academic process of helping students who are disabled achieve their academic goals components of the Americans with Disabilities Act-and key decisions made by the Supreme Court strategies of intervention for macro change historical overview of family policy and practice as it relates to children and adolescents who are disabled the biopsychosocial framework as an assessment tool to develop interventions the use of the therapeutic relationship and psychodynamic and ecological approaches to social work practices helping clients with disabilities develop adaptive religious and spiritual beliefs disability protests and movements and their implications on social work practice the Capacity Approach and the International Classification of Functioning, Disability and Health as social work tools basic guidelines for undertaking research about and with people who have disabilitiesDisability and Social Work Education: Practice and Policy Issues is a valuable, unique resource for social work educators, students, and practitioners.